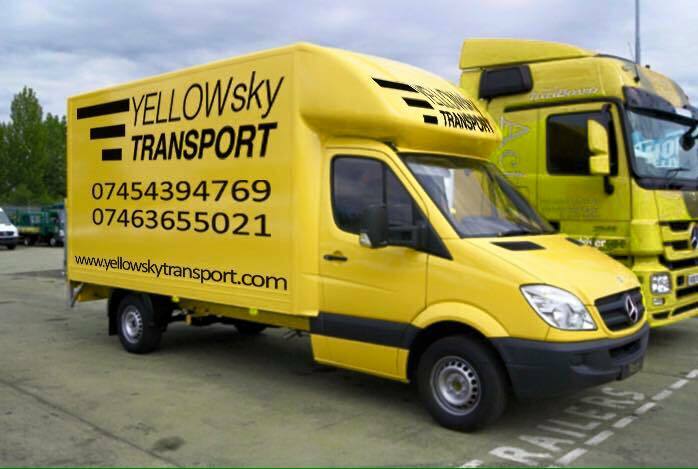 YellowSky Transport Offer Furniture removals, Office & House Movers, Parcel Deliveries and Man and Van services across London and all of the UK. 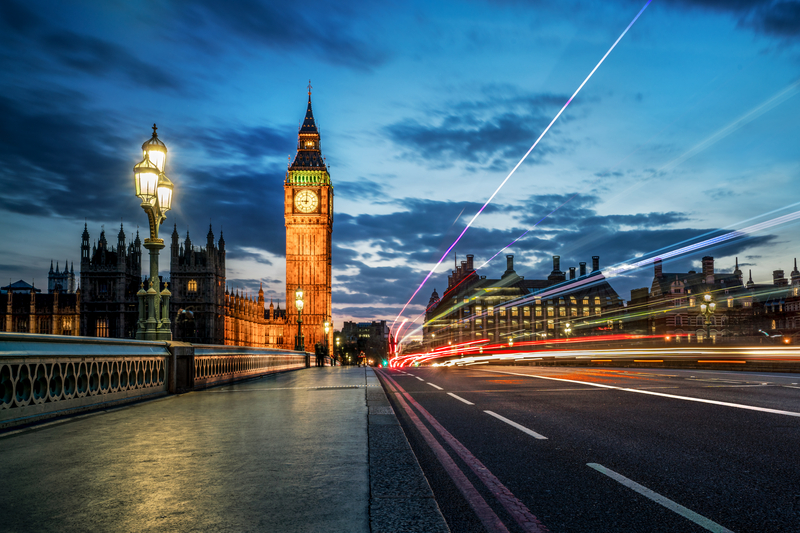 At YellowSky all our team is skilled professionals that can transport both large and small items around London, UK & Europe. Please enter your email address and contact number and we will call you back shortly. 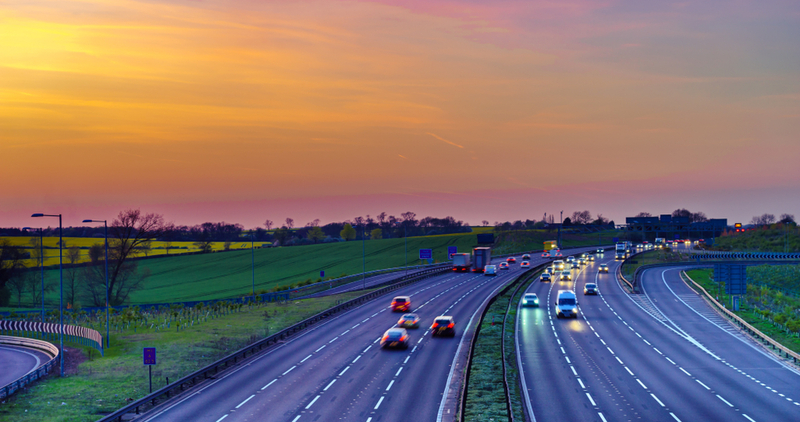 We can transport your things anywhere in the UK. Not sure which solution fits you? I used this service with a 3 men / Luton Van. I am extremely satisfied with the service delivered and I highly recommend Yellowsky for all your removals. I'll have them as my first choice always from now on. Really happy because of the effort, the attention given, and the care with which my belongings were handled. Many Thanks Alex and Ruth. Thank you very much for all your help, Ruth! Really appreciated! Amazing experience. I truly recommend them, very professional and nice. Gracias Ruth! Alex from YellowSky provided a top-notch removal service today. I highly recommend him. Nice, efficient and affordable! Copyright © 2018 YELLOWsky Transport. All rights reserved.